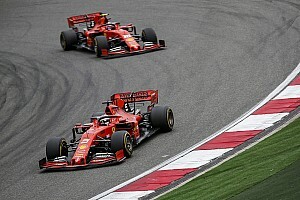 Haas Formula 1 boss Gunther Steiner has stressed that its partner Ferrari does not dictate the team’s driver choice for 2019. 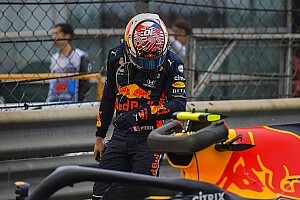 Steiner emphasised that the team was even free to take a driver like Esteban Ocon – who is tied to Mercedes – and that Ferrari would not step in and prevent such a move. Ocon is in the market after losing out to Daniel Ricciardo at Renault, and Mercedes is working hard to find a place for him on the 2019 grid - with McLaren still regarded as his most likely home. 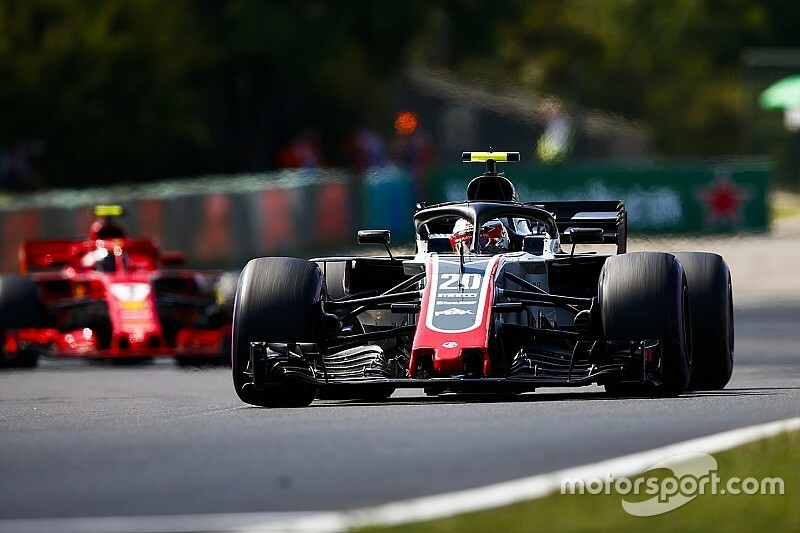 However, the manufacturer is trying all options, and Haas clearly represents an opportunity for the Frenchman, despite the clash of manufacturers. “We could take him, we may decide not to take him,” said Steiner. “But we can decide that, it’s our judgement that counts. We’re not told what to do. “It’s more a philosophical thing for us. We have got a good partner in Ferrari. 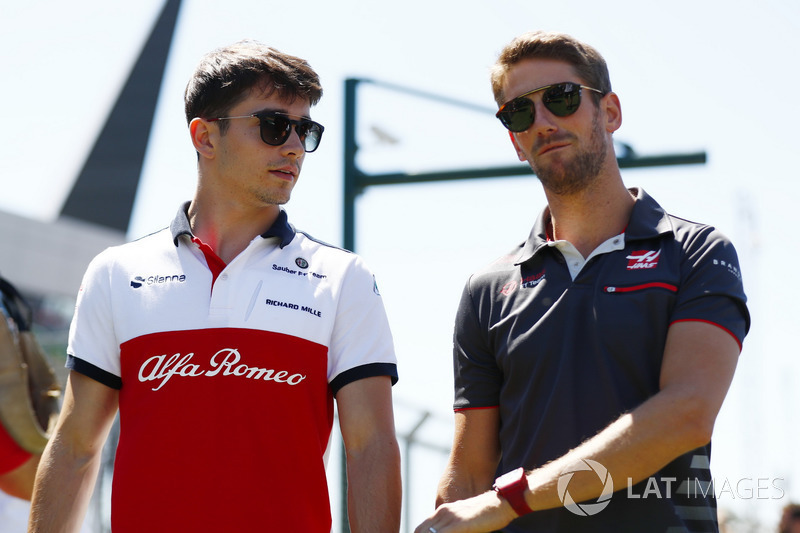 Along with incumbents Kevin Magnussen and Romain Grosjean, Sauber driver Charles Leclerc is an obvious candidate for a seat. 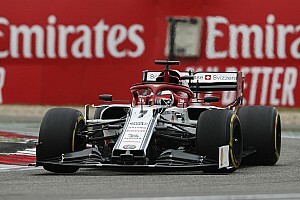 Leclerc, who was a Haas test driver in 2016 and ran four Friday FP1 sessions for the team, wasn’t considered experienced enough to race for Haas this year. However, he has been widely tipped to move from Sauber for 2019, if there is no seat for him at Ferrari. “There are a few serious candidates out there who still don’t have a seat. There are not many left, he’s obviously one of them but I don’t know what he’s going to do," Steiner said of Leclerc. "I have no information what he’s going to do, if he’s staying at Sauber, his contractual situation with them, or with Ferrari. Steiner is relieved not to have been directly involved in the driver market “madness” of the past few weeks. “That’s why I say we’re very comfortable. It’s very difficult to explain to you guys how we feel. We feel very comfortable the position we’re in. “We are not part of that madness. We’re in a good place. I would love to announce today who we’ll have, there’s just a few things to figure out, and then we’ll do it. Steiner said there was no shortage of drivers showing an interest, including some who were perhaps not so keen when the team was first starting out. 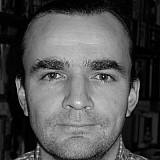 “I would say we had a lot of approaches, and I respect everybody approaching us. But the driver market is falling in place anyway. You know exactly what I’m talking about, who we have spoken about. But we still need to make our decision. 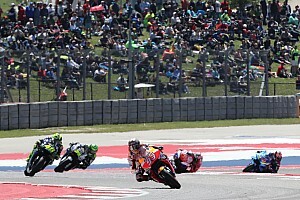 “In the beginning it was difficult to find anyone to drive for us, now quite a few people want to drive for us for obvious reasons, so it has changed around.